Fronting The Presidio National Park, 3515 Pacific Ave offers an incredible opportunity in one of San Francisco's most sought after locations. The home enjoys serene views of The Presidio, Bay, and beyond from the top three levels. The sunny and flat south-facing garden is accessed directly off of the main level, the ideal flow of indoor and outdoor living. Situated on a wide lot, there is incredible scale throughout. The home currently is appointed with 6 bedrooms, 6.5 baths, and a 1 car garage with interior access. 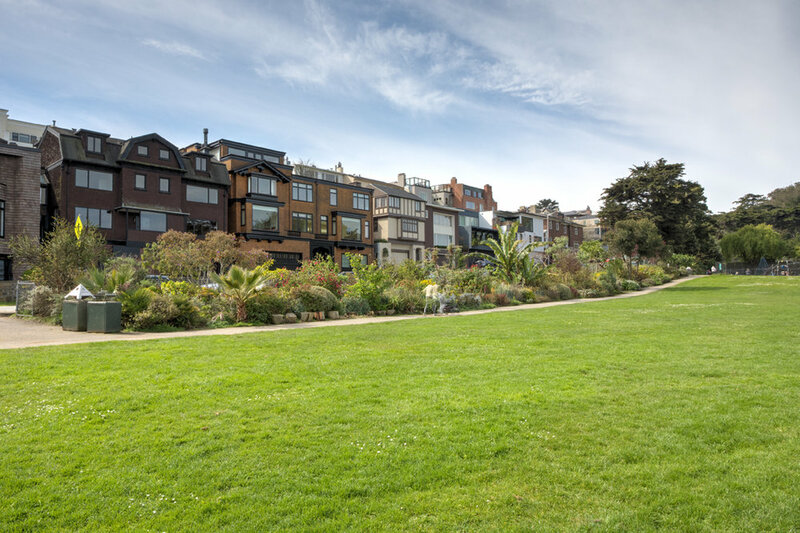 Located across from the Julius Kahn Playground and numerous walking trails in the Presidio as well as a short walk to the restaurants and shops on Sacramento St and in Laurel Village.